Maths can be a tricky subject for many people and as a parent, you may feel helpless if your child is struggling. There are many easy, simple ways you can help your child improve their math skills, here are a few suggestions we have that you can try out. A worksheet full of maths is not always the best method for some learners, try engaging your child in solving real-world problems with you, this might help them catch on and learn much more quickly. Look over your child’s homework and spend time with them reviewing their answers. Ask them the steps they took in order to get to their answer, this will give you an insight into their level of knowledge and if they understand the process. This will give you the opportunity to understand where they need help and identify any breakdown in understanding. There is a high possibility that when your child thinks of maths they dread it, try and make it fun by playing mathematical games. Playing math games are a great way to have fun and improve skills, you can find math games online or can even find some such as Sumuko, Prime Club and Monopoly, in store! 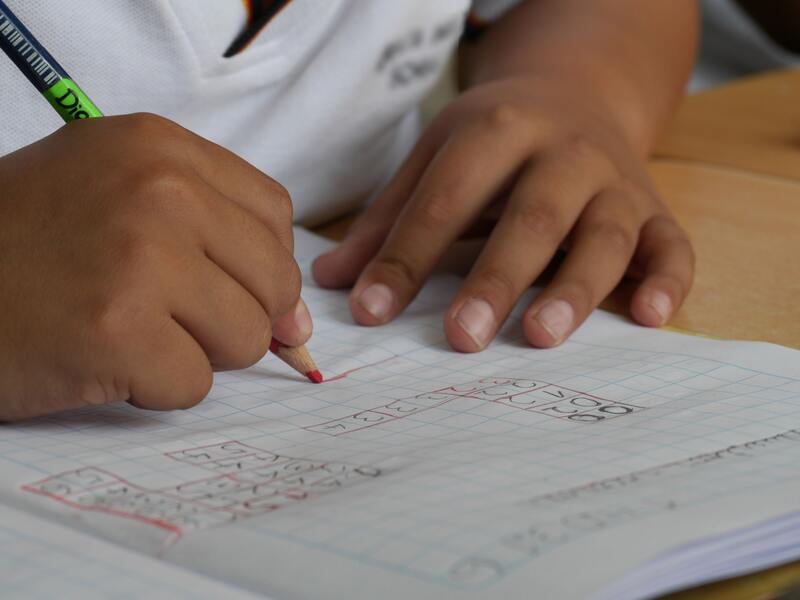 Confidence is key when it comes to learning a subject like math, if your child is struggling and has lost some confidence, go back a few steps to the skills that they feel comfortable doing and go on from there. Praise for effort not for performance, it is the continued effort that is important. Making mistakes isn’t bad, it will be part of the journey for every learner, be sure to use positive language such as “I can’t do it,” to “I can’t do it yet.” to keep your child motivated to learn! If you feel you have helped your child as best as you can but they still need help, maybe consider a tuition centre where your child can get tailored help from a skilled professional. Here at StudyBox each student has a unique lesson plan & works at their own pace guided by the tutor, goals are set and monitored with weekly feedback to parents.